People love attending a good party. Adults as well as kids enjoy jumping and bouncing on party favors from Bounce House Rental Miami. This is the one stop shopping venue for all party needs. From small parties to large extravaganzas, there is no other place that can provide as many services as the Miami Bounce House Rental. The fun and excitement of a fantastic party begins when you browse the showroom of Bounce House Rental Miami. 24ourpartyrental.com was established in the year 2000. It can provide any type of party service, for any type of party, large or small. 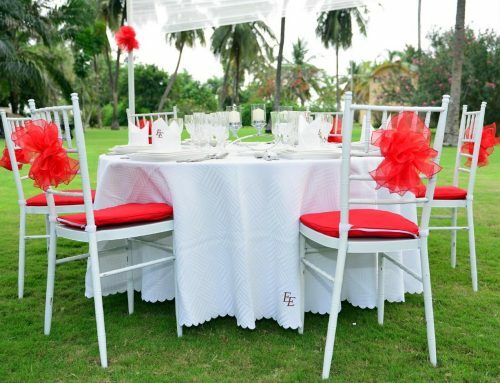 It has all of the accessories needed to decorate any venue, whether it is an indoor party or an outdoor party. The company services all counties in the Miami Dade, and Broward counties in Florida. They realize that planning a party can sometimes be a time consuming, and a challenging task. 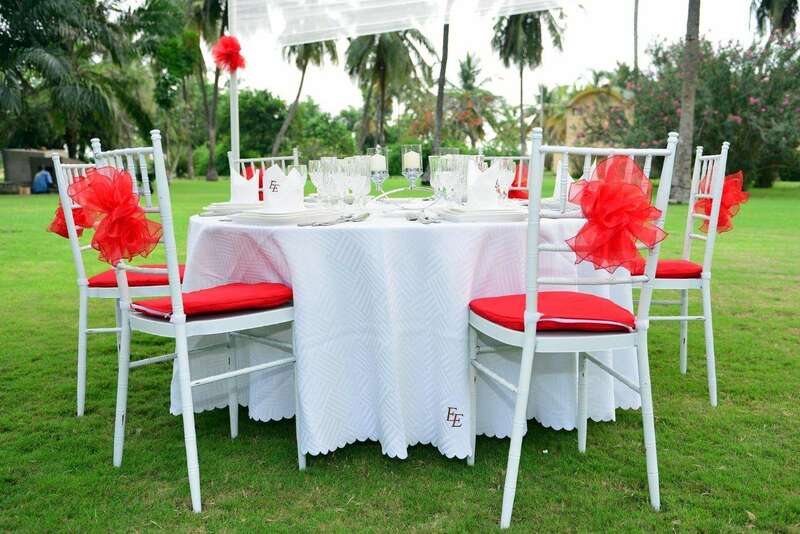 They are readily available to assist you by supplying everything that you need for your party. They handle every detail, for the smallest minute detail to the larger bounce houses. 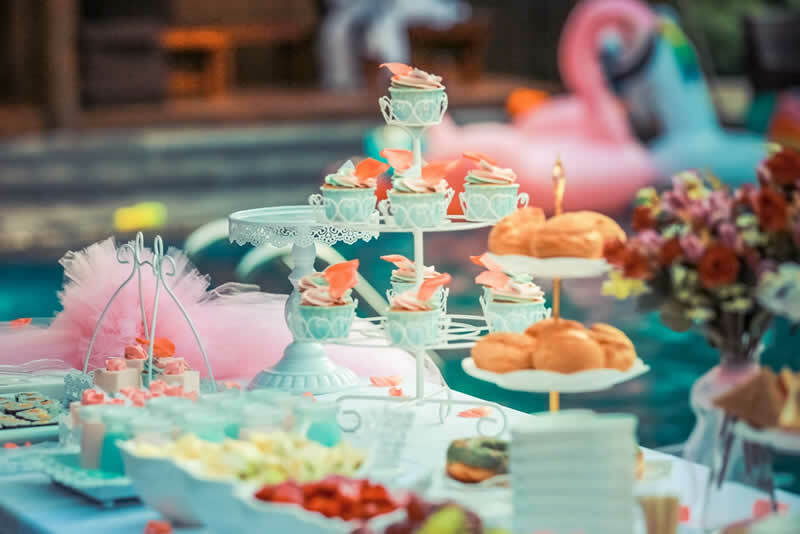 All of the people in the over one hundred southern Florida counties depend on 24 Hour Party Rental. They have all of the tools, supplies, and equipment needed for any party. They have the bounce houses, and many children’s games. They also have water slides, combo bounce houses, and interactive games. All of their equipment and supplies are inspected and sanitized before they are delivered for a party. You can call them to request your party needs twenty four hours per day, seven days per week. They will either pick up the equipment the same day after the party, or they will get it the next day. Among some of the other fun equipment that they have is the Dunk Tanks Rentals, Mechanical rides, and the Chocolate Fountain machine. 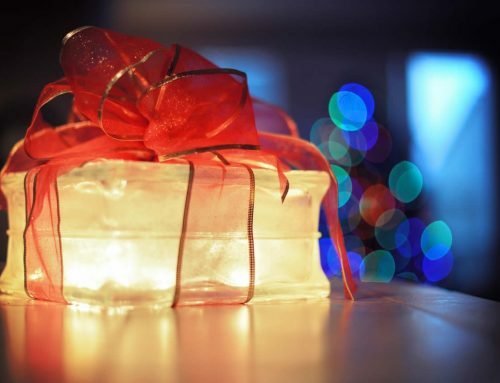 These items, and much more, make for a very memorable event. 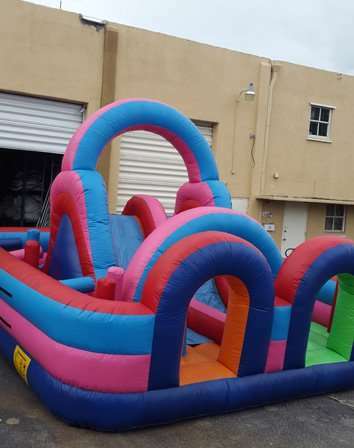 The staff at Bounce House Rental Miami and 24 Hours Party Rental are all experienced in the handling of the equipment, and have expertise in the party industry. From those who are responsible for setting up equipment, machines, and doing the mechanics, to the bartenders and wait staff, the expertise is phenomenal. 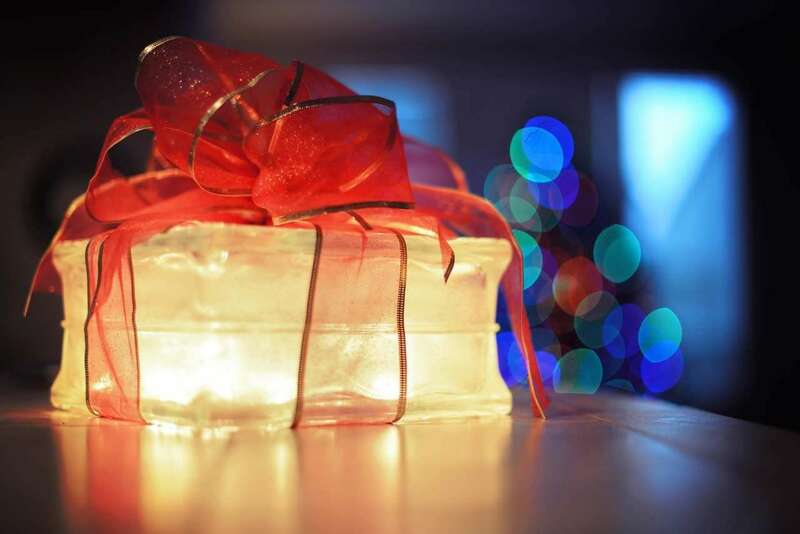 You can feel safe with the trusted men and women of 24 Hours Party Rental. Their bounce houses are rated A Plus because of the great number of inspections that they incur. Once you have decided on the location of your party or event, Bounce House Rental Miami will access it for the proper setup, lighting, and the amount of available floor space. They will set up for corporate parties, lavish events, and weddings of all sizes. Their services include indoor or out door parties. 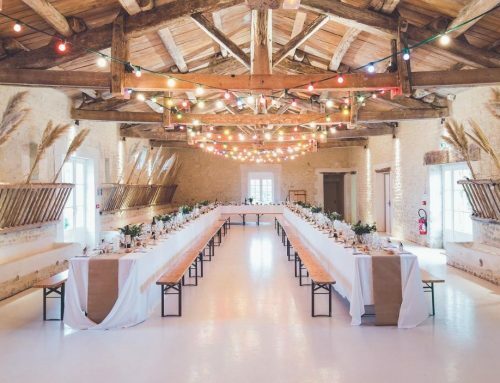 If you are having an outdoor party, they will set up a dance floor, tables, electric cables, and light fixtures. No matter where the party is to be, Bounce House Rental Miami will make it a festivity to remember. Miami Bounce House Renta specializes in theme parties that will appeal to everyone, even those with finicky tastes. They will make your indoor setting look like a replica of your favorite place, or they will establish a scene that is specifically designed according to your vision. They provide all party needs including party favors, wait staff, a DJ, bartenders, and photographer. The bring tables, chairs, light fixtures for special effects, and all table ware. 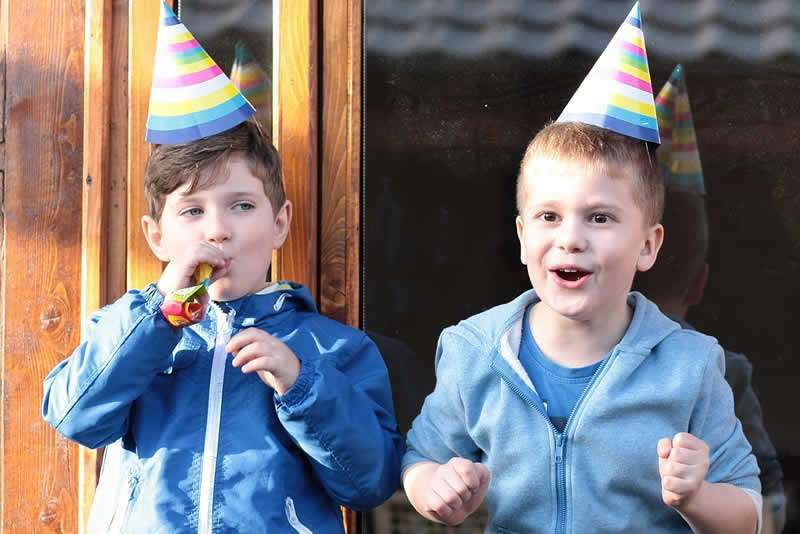 They have party clowns for children’s partiesIf you think of any other necessities that your party may need, Bounce House Rental Miami will assure that you will have it. Bounce houses are normally seen at children’s parties. Adults watch, and wish that they could have the same fun. Now you can. Bounce House Rentals Miami is a large supplier of bounce houses. Bounce House Rentals Miami believe that adults should have just as much fun as children at parties. They are the providers of bigger than life bounce houses for adults. Make a bounce house from bounce house Miami the focal point of your party, and see where all the guests will convene. The wait staff will bring the drinks over to the many people who are too busy to move from the bounce house. Bounce House Rental Miami will set up the bounce house in an area of the party venue that will not interfere with the other party activities. Adults will love going into the bounce house to jump around as a way of relieving stress and frustration. It will make you forget the worries of the day, especially if you have had a hard one. Adults, like children, like to play games in the bounce house Miami rental. Any type of ball game is much more fun when done in the bounce house. Most guys like to be rugged in the bounce house. Wrestling is a sport that is also enjoyed in the bouncer. Bounce House Rental Miami will have all rules and regulations for being inside the bounce house available for all guests to see. The most important rule for being in the bounce house is to first, remove your shoes. All participants should have on socks, or be bare foot. It prevents punctures in the plastic material of the bouncer. This also guards against injury in the case of feet coming into contact with other people. Doing acrobatics and somersaults are favorite fantasies of some people. These feats are easy to accomplish while in a bounce house. People can do a lot of pretending when in a bounce house. Flying through the air like your favorite super hero is a cinch in a bounce house. Another rule to remember is to make sure that there are no sharp objects in your pockets that could cause a tear, or a hole in the material. While in attendance at an outdoor party, sometimes the party will tend to lag, and get boring. With a Bounce House Rental Miami bounce house, the party never stops. There is no room for boredom because the bounces houses keep the party alive. A game of volleyball featuring a battle between the sexes can be another exciting game to play in the bounce house. Pretending to walk on the moon is a creative activity that is not just enjoyed by children. The object could be to try and keep your balance. Bounce houses come in a variety of sizes. They range in sizes for small children to sizes for very large adults. They are filled with the right amount of air to allow for a perfect bounce, not sinking. These bounce houses have become quite popular in recent years. 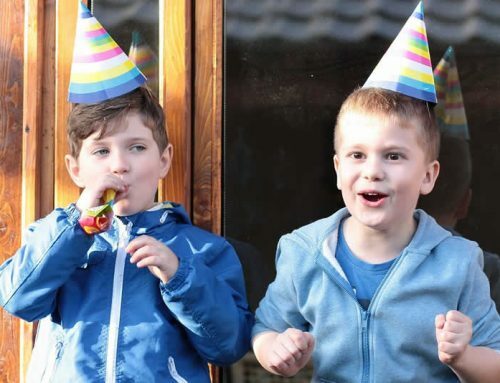 Children love them, and will bounce from the beginning of the party until the end. The kdis will take a time out from bouncing to eat, drink, and use the bathroom, then they are back bouncing again. The houses are the number one hit of any party. The bounce houses come in different shapes, like castles, to ensure the child’s enjoyment. There may be other equipment at parties, but the bounce houses from Bounce House Rental Miami are the most requested item. 24 Hours Party Rental brings to the customers all of the ingredients needed for a good party. It will not be a party where everyone just sits, drink, and eat. With 24 Hours Party Rental, you get the best entertainment features. 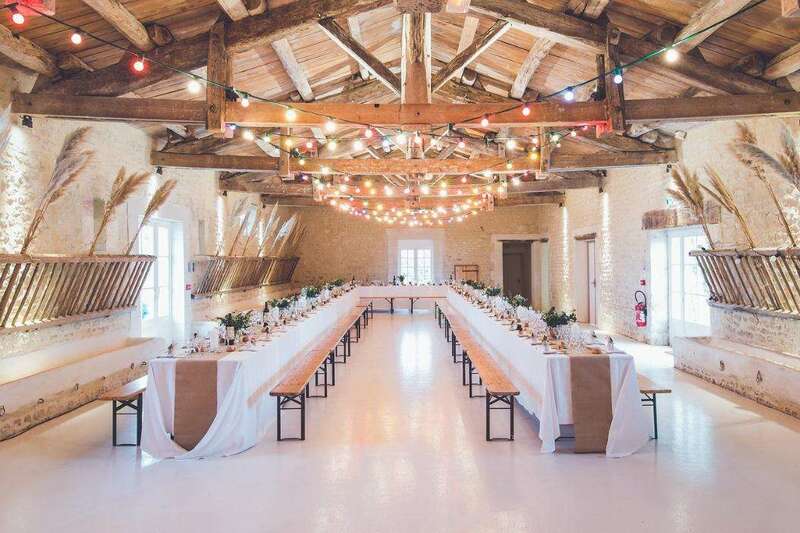 They also provide a party that is worthy of hearty laughter, friends and family telling stories that will live on forever, and happiness to family, friends, and neighbors. A good party is one that will be remembered for a long while. It will have you as the subject of conversations for a long while. Having a bounce house is important to many who want to try something that they never had before. To be able to act like a kid again, in a safe way. It can also break the monotony of a corporate or office meeting,, or gathering. 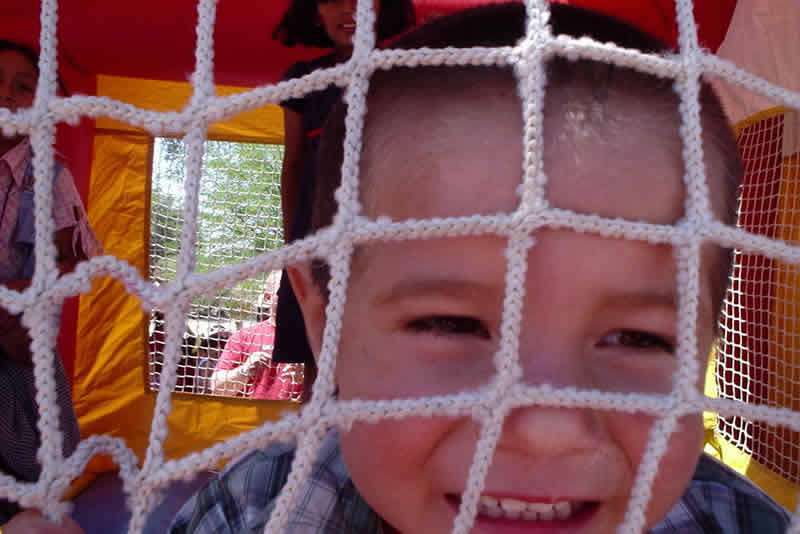 Bounce houses from 24 Hours Party Rental is great for fund raising events involving children. For neighborhood, or school carnivals, it will be the main fund raiser component, and will please the crowd. In addition, the bubble machine, pop corn popper, and snow cone machine will enhance the fund raising event by increasing the intended monetary donations. Renting all of the equipment from the party rental company in Miami will ensure success, no matter what the event or celebration may be. There is no party too small or too large for them to handle. Trust the friendly, reliable and dependable personnel at Bounce House Rental Miami and 24 Hours Party Rental take care of your next event, party, or celebration. You do not have to make lists, call around for entertaining ideas, or worry about the set up. They will do it all for you in a timely manner.